Making History: Team Orange at WTAC – Garage Dusty Exciting Car Team! 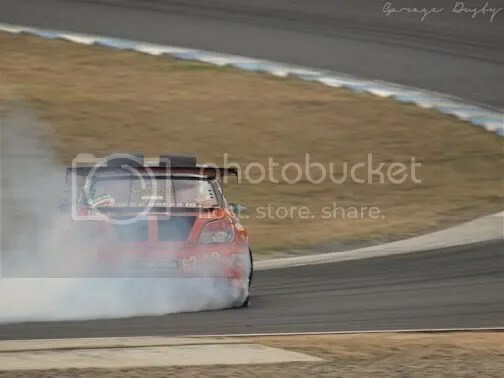 Team Orange’s appearance at the World Time Attack Challenge was a watershed moment for me. Click through to see what I mean.